Al Hayl Industrial Area is hub of automobile repairing centre. Our Silicone based grease is most popular among all automobile sector. Top rated industries in al hayl industrial area. Dubi Chem Marine International fujairah industrial area map http://dubichem.com/contact . 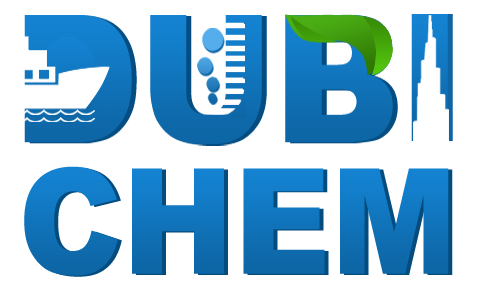 DUBI Chem Marine International is source of all types of chemicals solvent in al hayl industrial area fujairah.